Free Shipping Included! 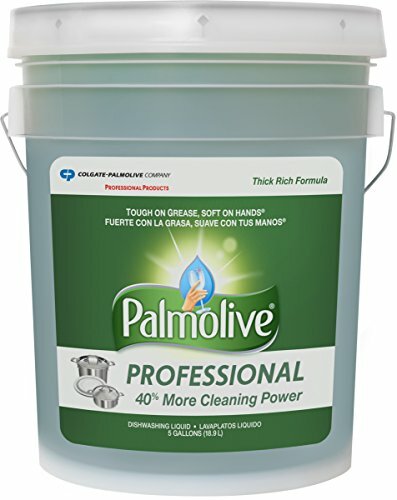 Save 1% on the Palmolive 204917 Professional Dishwashing Liquid, 5 gal Bottle by Palmolive at Bid Proposal Form. MPN: 204917. Hurry! Limited time offer. Offer valid only while supplies last. Colgate-Palmolive Dishwashing Liquid. Cuts through tough grease. Rich, thick formula removes baked-on food. pH balanced. Long-lasting performance.